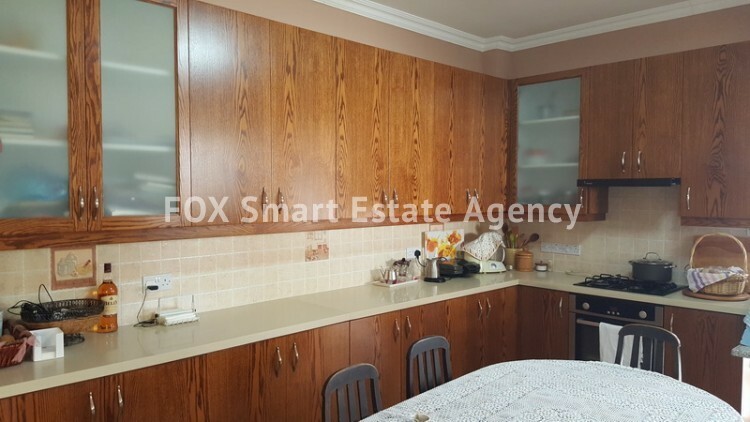 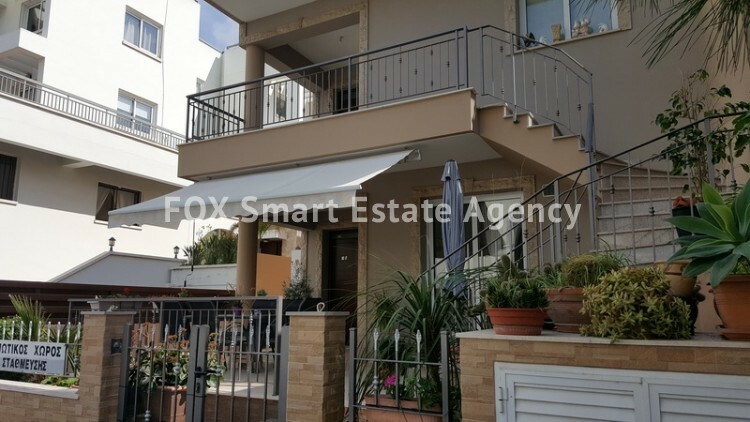 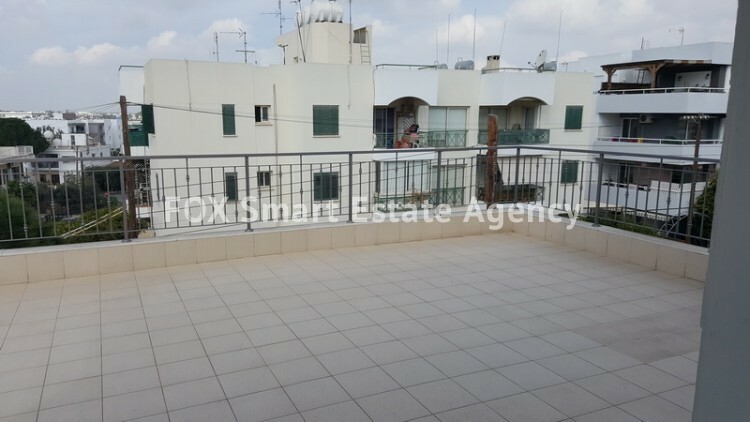 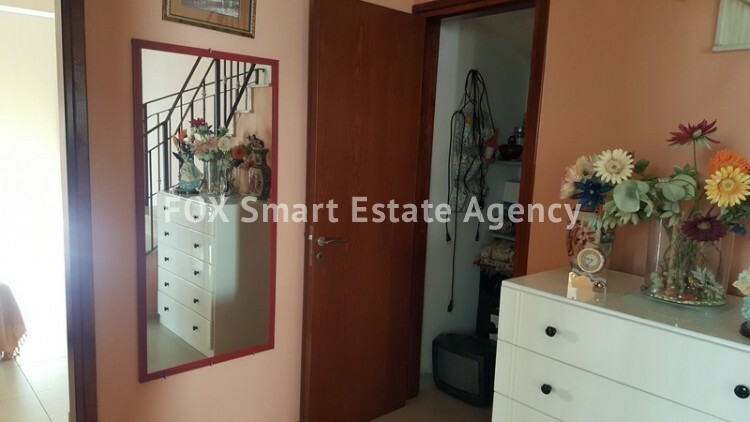 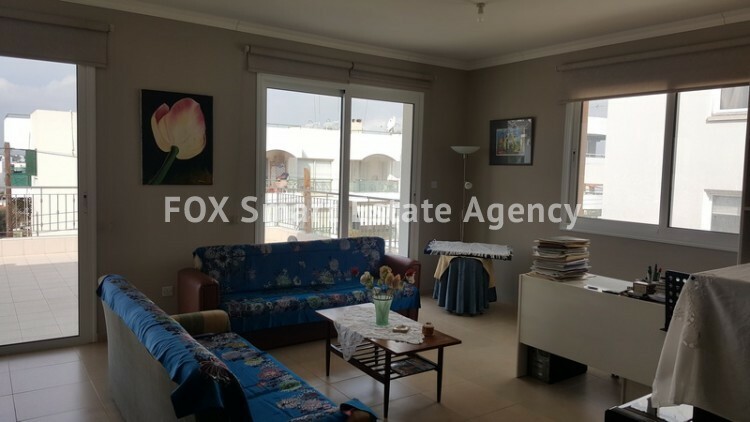 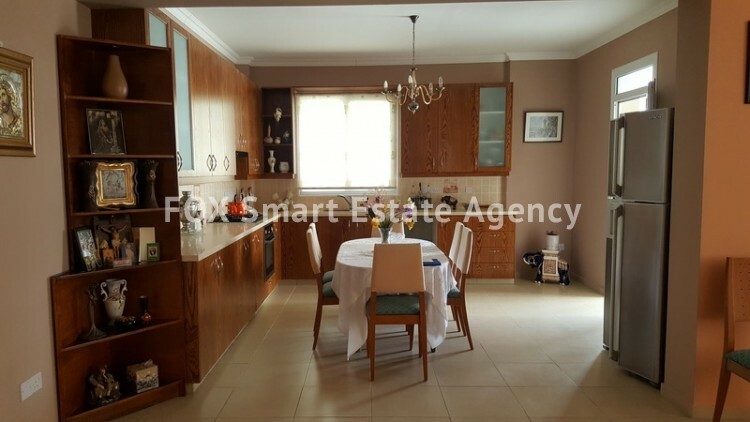 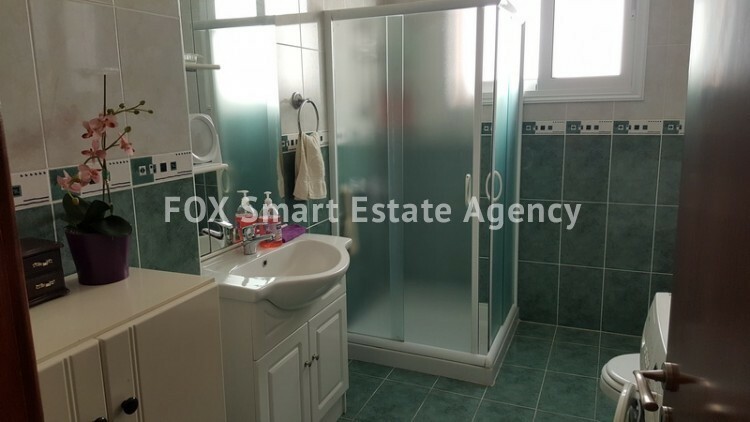 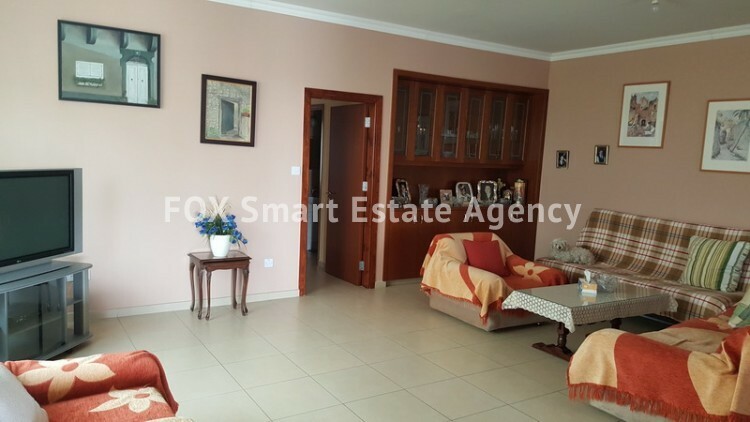 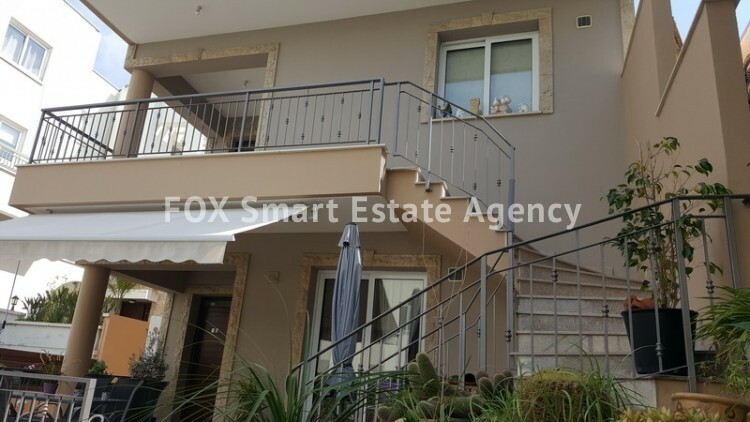 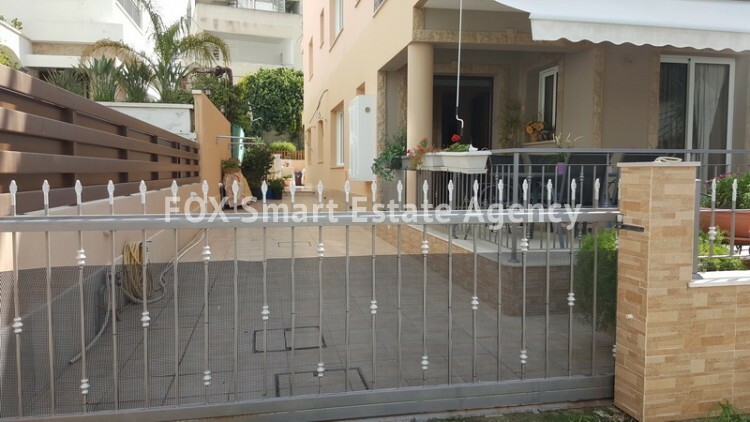 For sale 7 bedroom house in Strovolos ( Stavrou area ) ideal for a big family with two title deeds . 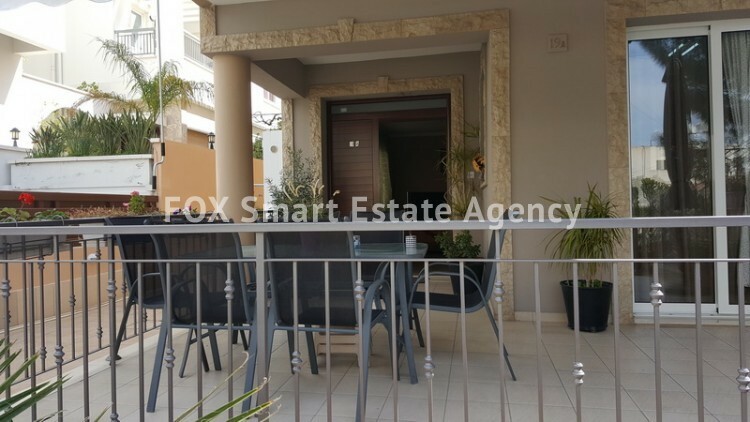 The house has its own water well ,solar panels ,3 storage room ,3 parking place. 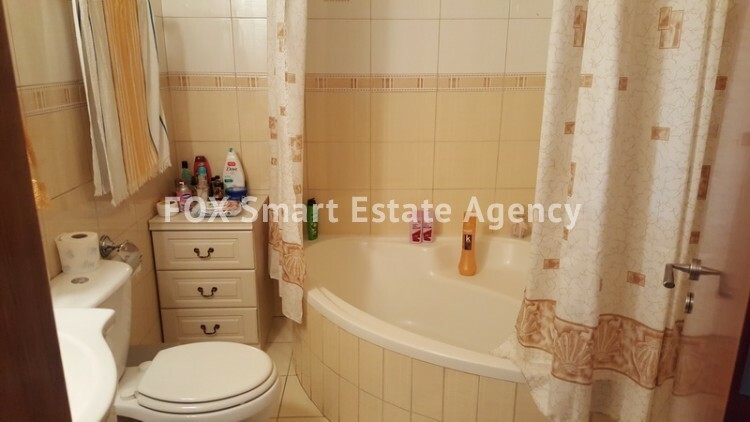 There is also a hight pressure water system. 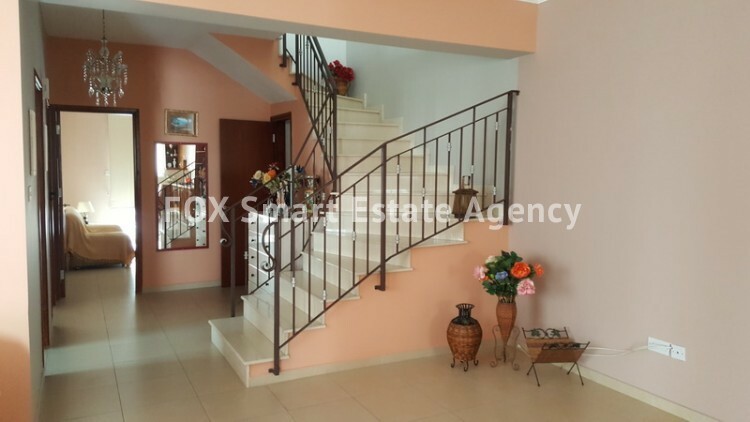 1st level (ground floor ) has a covered area of 133 sq.m plus 22sq.m covered veranda in front of the house,living room with open plan kitchen ,3 bedroom ,bathroom , guest toilet,double glazing windows. 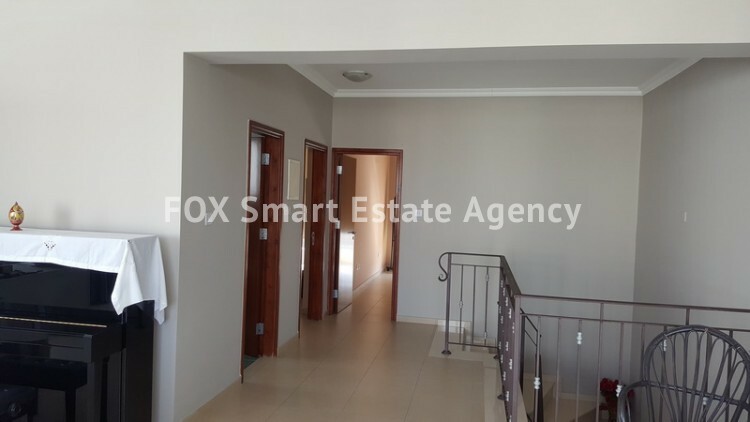 2nd level (first floor) has a covered area of 133sq.m living room with open plan kitchen 2 bedroom ,bathroom and storage room. 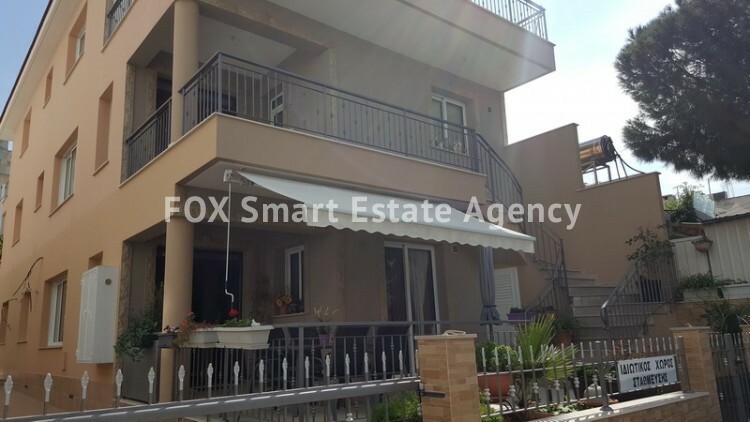 3rd level (second floor ) has a covered area of 110 sq.m plus 55 sq.m uncovered veranda 2 bedroom, living room and shower room .